Our twin boys the day we found out. 14 weeks and 3 days. Did you find out what they were at 14 wks? Congrats! I am due may 8th I didnt know you could find out this early. 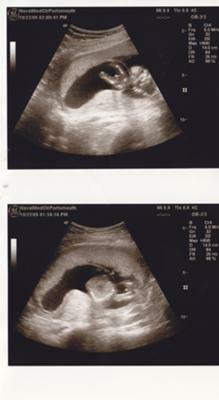 I cant wait till my next ultrasound! !